The state has agreed to close a 40-year-old facility in east Tennessee for people with limited mental functioning, a move that advocates say marks a welcome end to an era of housing people with disabilities in large state-run asylums, often for the majority of their lives. Under the plan, the Department of Intellectual and Developmental Disabilities will shutter Greene Valley Developmental Center in Greeneville by June 30, 2016, moving the remaining 96 residents into more home-like settings integrated into neighborhoods. The plan to close Greene Valley is part of an overall agreement submitted in federal court last week. It would end a long-running lawsuit by advocates for people with disabilities, their parents and guardians, and the federal government against Tennessee over conditions in its institutions for people with intellectual disabilities, defined as possessing an IQ of 70 or less. Those groups filed suit in 1995, after a Department of Justice investigation uncovered widespread abuses, including inadequate medical care, abusive treatment, failure to provide education and insufficient staffing at state institutions. The facilities have been under the federal court’s oversight since 1996. 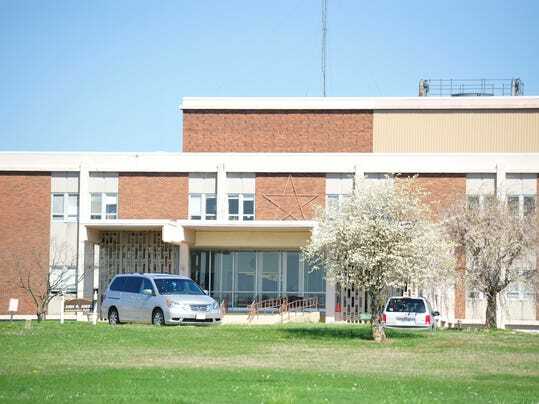 A second large state-run institution, Clover Bottom Developmental Center, is scheduled to close this summer, five years behind schedule. About 20 residents still remain on that aging campus, which once housed 1,100, located near Hermitage in northeast Nashville.